Sacramento Midtown Office | Commercial Lessors, Inc. This is a modified gross lease. This office space is approx. +/- 920 SF. Great Midtown office available on the corner of J Street and 26th Street. 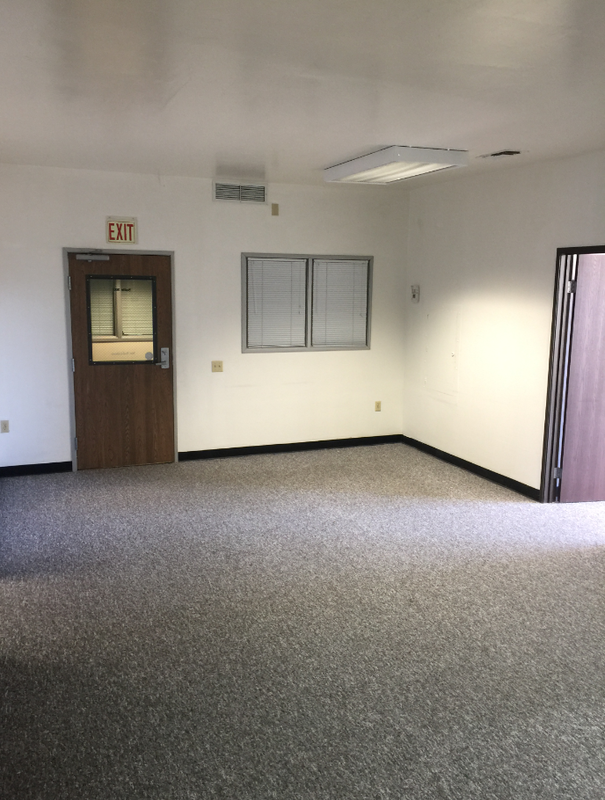 Two private offices (or one private office and one workroom/breakroom area) and one open workstation area. This unit is located on the 3rd floor. Excellent location and tenant mix; building has an elevator.